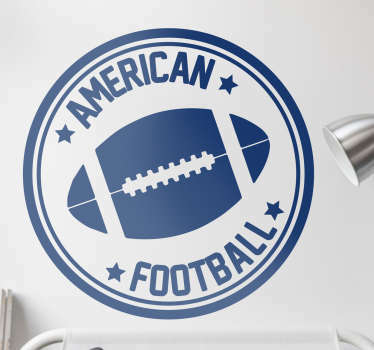 NFL is the third-most followed league in Canada. 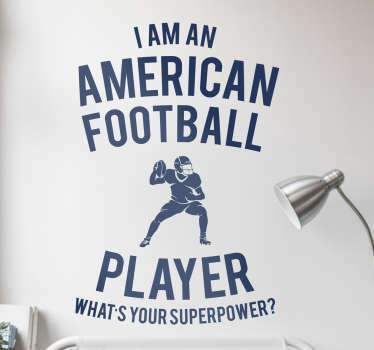 Are you one of those fans? 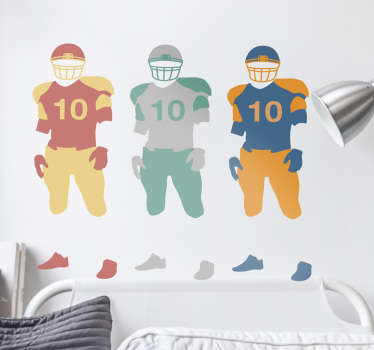 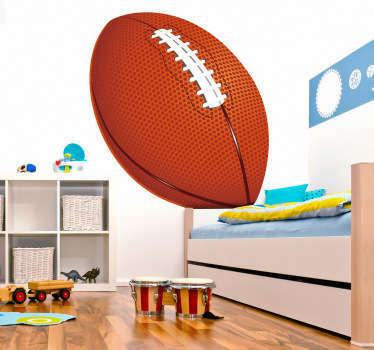 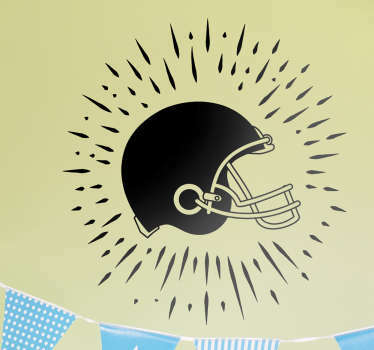 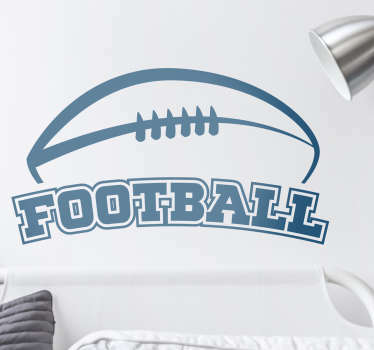 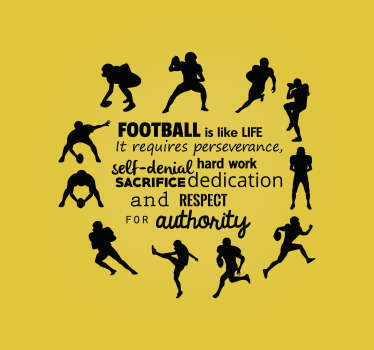 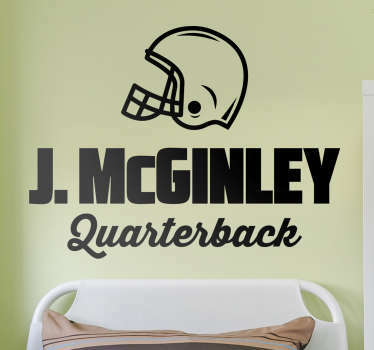 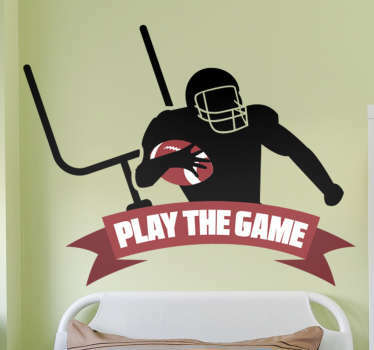 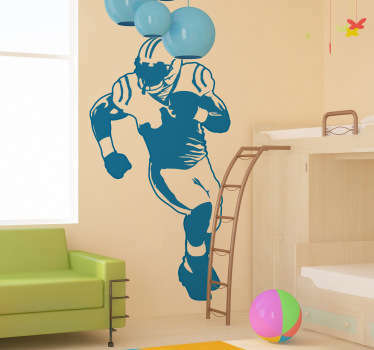 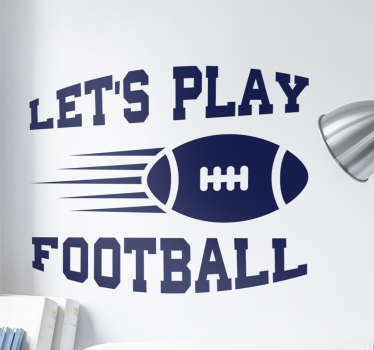 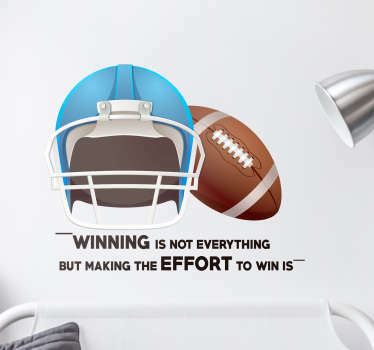 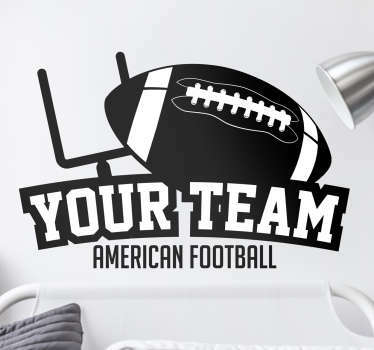 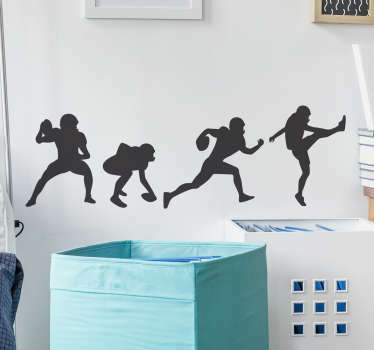 If you are, American Football Wall Decals is category made for you. 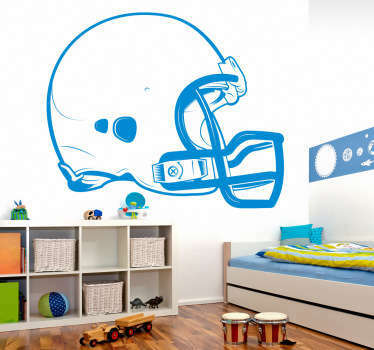 Here you find different wall stickers themed by that valued sport. 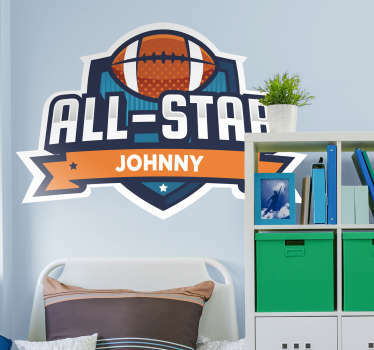 Regardless their size, all our stickers are easy to install, and every order includes application instructions.